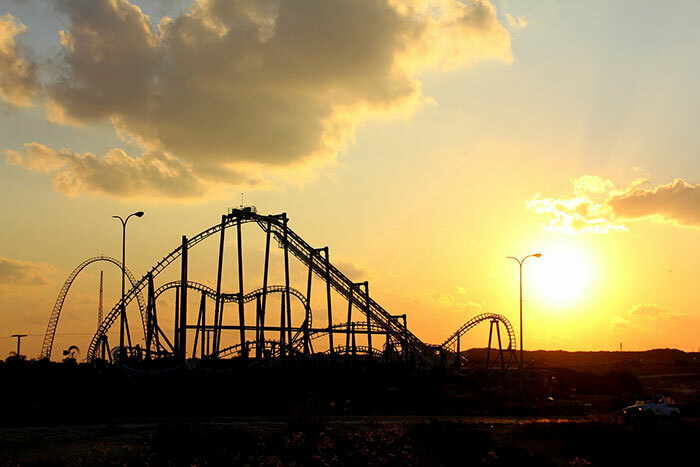 MR-ProFun, a consolidation of two exceptional brands, is recognized worldwide as a leader in independent operations consulting and management services for the attractions industry. Our team consists of some of the most experienced professionals found anywhere. Our clients include many of the best-known attractions around the world. And our commitment to operational excellence lies at the heart of everything we do. Our goal is simple: To take a client’s dream and ensure it becomes a practical business reality. Whether assisting our clients in planning new entrepreneurial projects or advising owners of existing attractions, we apply our years of experience to help our clients increase revenue, manage costs and improve performance – all so they can compete more effectively in a dynamic leisure marketplace. MR-ProFun is a proud of its long-standing affiliation with the world’s leading industry associations: the International Association of Amusement Parks and Attractions (IAAPA) and the Themed Entertainment Association (TEA). Our experience told us something. There was great demand for better, more knowledgeable operational management of theme parks and attractions in international markets. We knew because it was something international clients of our associated consulting firm, Management Resources, Inc., founded in 1980, were always struggling to find. ProFun Management Group was formed in 1999, to deliver just the kind of intelligent, independent management and operational expertise our clients were looking for. We first teamed up with Volkswagen to provide full time pre–opening and operational support to the automaker’s innovative $500 million Autostadt brand land in Wolfsburg, Germany. Autostadt opened to great fanfare in 2000, and was awarded the prestigious THEA award from the Themed Entertainment Association for Outstanding Achievement in the Corporate Land category.